Samsung Galaxy S10 has been recently finalized at the stage of R & D department work . So, the Koreans have ready-made hardware projects, and recently they have even opened a little bit of a secret about the planned housing colors . We know that in the international version, the new Exynos will be the heart of the phone. SoC will be presented next week. 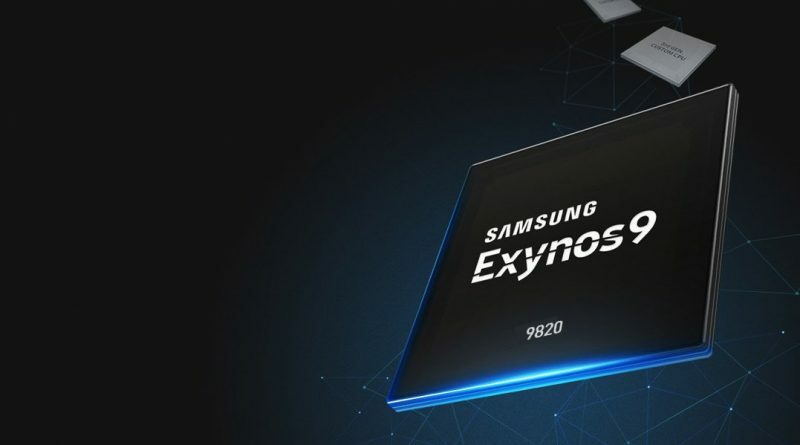 Samsung announced that it will show the new Exynos processor exactly on November 14. Graphics attached to the information you see below do not reveal much to us. 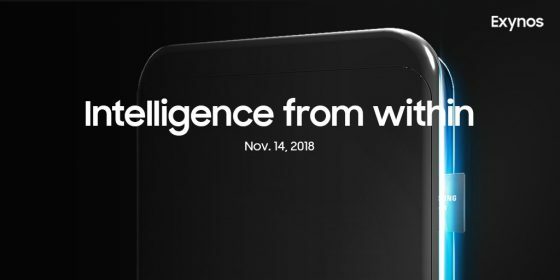 We see, however, that the manufacturer announces “intelligence from within”. Yes, the Galaxy S10 will get a specialized, dual-core coprocessor that we have just mentioned to you . He will be responsible for tasks based on artificial intelligence and machine learning. The Samsung Galaxy S10 with the new Exynos processor will be available only on part of the markets. In the United States or China, phones will be sold with new Snapdragon. Here, in Europe, it will be models with the original SoC layout. We will know the details of this processor in a few days. The Galaxy S10 is expected to debut without an iris scanner . In addition, it is likely that Samsung will also deprive phones of the classic headphone connector, because such prototypes are also tested . Everything will be explained in a short time. Confirmation should be obtained with renderings that will be developed by Onleaks.